Clarity and focus are the key words for this hedgehog cactus. 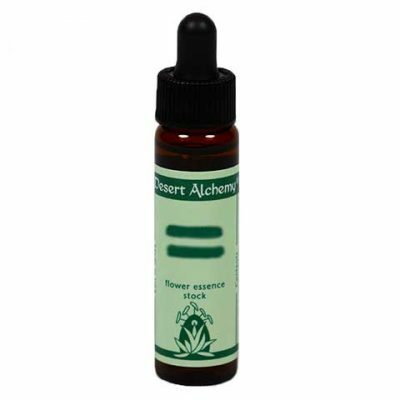 This is an excellent essence for manifestation, meditation or any situation requiring mental steadiness and acuity. Another essence to help pets during training, this essence supports focus and attention span.